Plenty of Sites Are Open! Don’t worry about parking fees and driving. 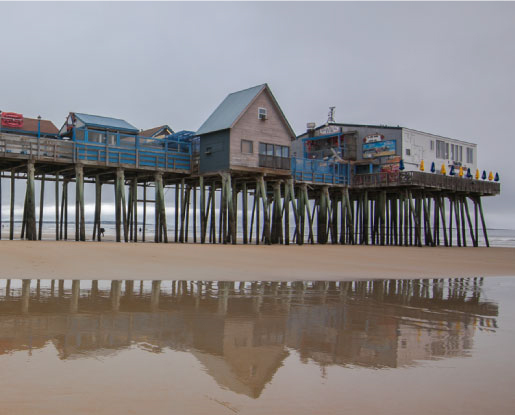 We’re not just a campground near Old Orchard Beach and The Pier, we’re the closest! 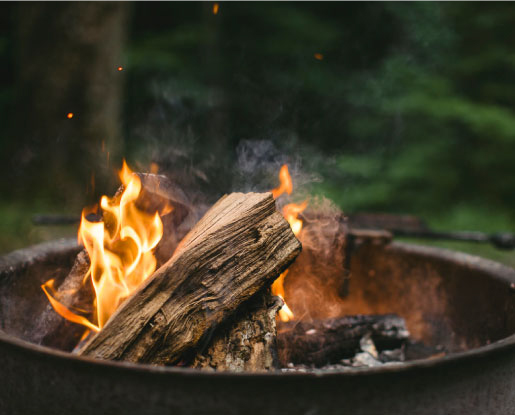 Looking for family camping in Old Orchard Beach? Look no further! Ne’re Beach Campground is 100% family-friendly. For those days you’d rather stick around the campground, stop by the pool. Our inground pool is spotless with plenty of room! Want to stay in your own beach bungalow? 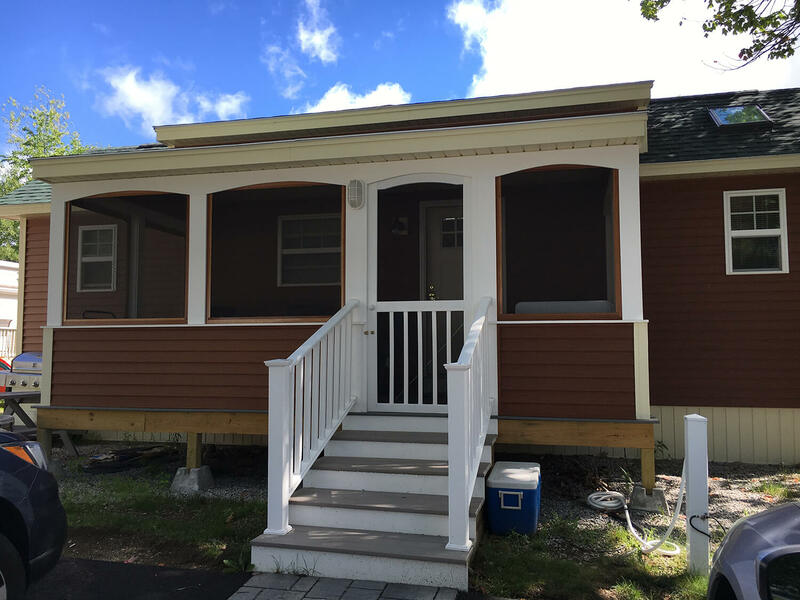 Located just a 5 minute walk from the beach, and located in the heart of Old Orchard Beach, our beach bungalow is just what you’re looking for. My son and I started coming here in 2014. We love it here, close to the beach and downtown. Prices are reasonable. It is quiet, the people are helpful and nice. I tried Old Orchard beach campground and will never go back. So when my son and I go camping in OOB it is NE’RE BEACH CAMPGROUND or we don’t go camping!